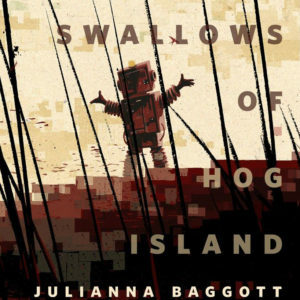 Baggott will have three new sci-fi stories up at Tor.com in January, February, and March of 2017. 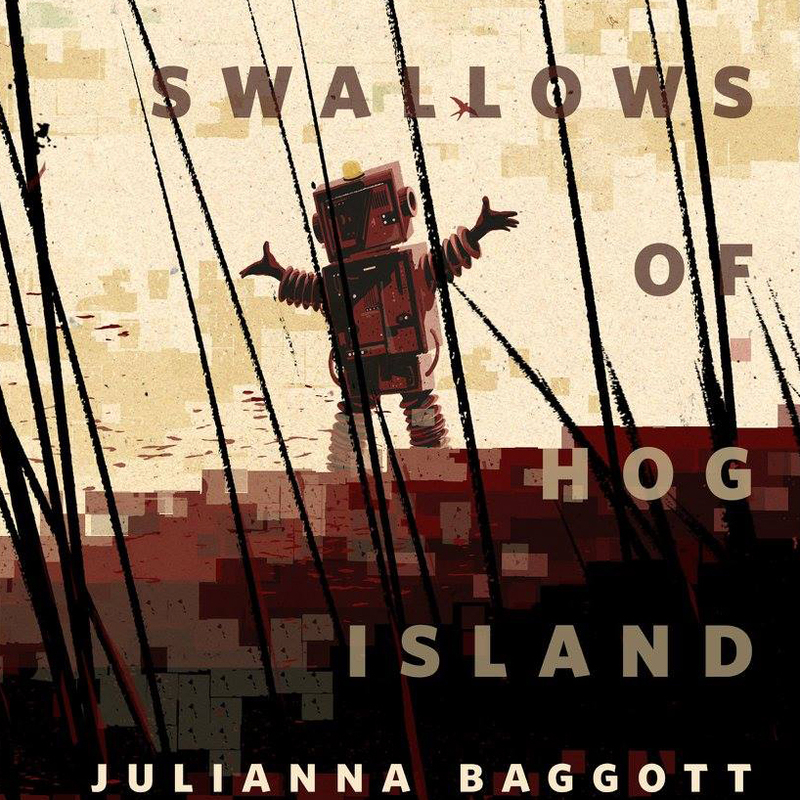 The art for the first story about virtual reality, “The Virtual Swallows of Hog Island,” is here! And the story is now available for pre-order.